The perfect pied-a-terre above the Westin Edina Galleria. This jewel box is beautifully finished with Walnut floors, high-end appliances and gorgeous tile. Floor to ceiling windows provide southern views for miles. 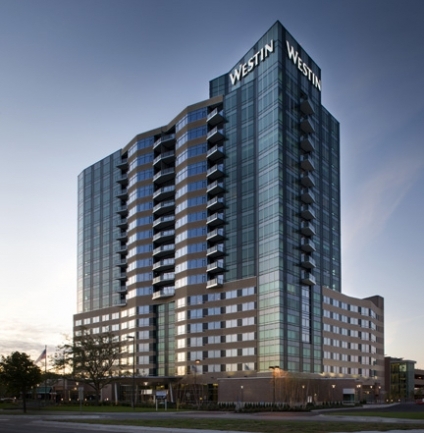 Enjoy all of the amenities of the top rated Westin Hotel in North America. The building is connected to the Galleria Shopping Center. Enjoy the many stores and restaurants without ever stepping outside. Adjacent to the Edina Promenade. Two private parking stalls are included.